Alex Harvey (February 5, 1935 - February 4, 1982) was a Scottish rock and roll recording artist (not to be confused with the American country singer of the same name). 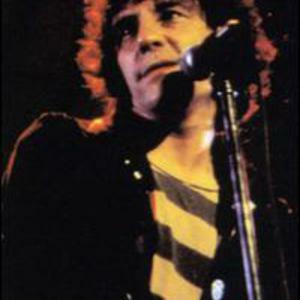 With his Sensational Alex Harvey Band, he built a strong reputation as a live performer during the 1970s glam rock era. The band was renowned for its eclecticism and energetic live performance, Harvey for his charismatic persona and daredevil stage antics. The band split up in 1978, and Alex continued with a solo career, but was never able to recreate the success of SAHB. The remaining members reformed SAHB in 2004 with Max Maxwell taking over as vocalist.